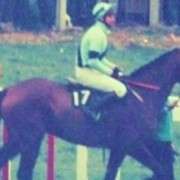 Irish trained horses really came into their own during the 2000's when they dominated the Grand National races every year and 2006 was no different when Numbersixvalverde became the fifth winner from the Emerald Isle to score in eight runnings. The Martin Brassil- trained 10-year-old, alotted 10st 8lb, started the race at odds of 11/1 and looked to hold strong claims on the rain-softened ground. The previous year he had won the Irish Grand National so he definitely showed promise and was heavily backed by punters. 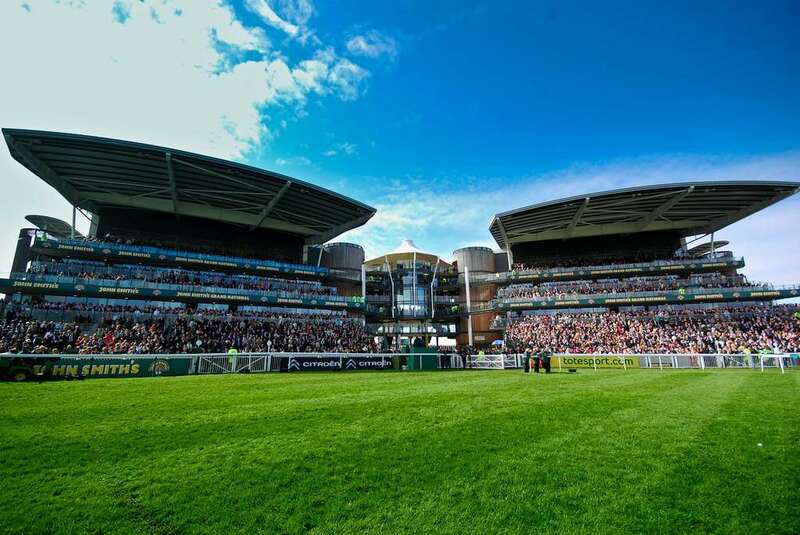 Yet the 2006 John Smith’s Grand National looked to be the most competitive renewal maybe ever, with the 2005 hero and Cheltenham Gold Cup second Hedgehunter, aiming to become the first dual Grand National winner since Red Rum notched his second National in 1974, headed the betting market at 5/1. 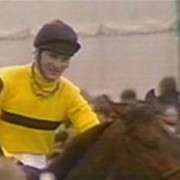 Interestingly, Brassil was the only trainer in the race without a previous Grand National runner while the rider, Niall ‘Slippers’ Madden, was only 20 years old and having his first ride in the big race. Despite his lack of Aintree experience Madden rode a near-perfect race. He delayed his challenge until approaching the final fence and once he asked his mount to put a seal on matters at the elbow, the result was never in doubt. Numbersixvalverde galloped on relentlessly up the famous run-in to come home six lengths clear of the ultra-tough Hedgehunter. Other contenders included Clan Royal who was unlucky in 2005 and second in 2004 but finished in third in 2006. 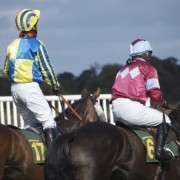 Nina Carberry became only the second woman in 10 years to ride in the John Smith’s Grand National on board the previous year’s fifth Forest Gunner. She finished ninth and Forest Gunner was the last to complete the course. The 14-year-old Amberleigh House, the 2004 victor and trained by Ginger McCain had his last race before retirement but could not add to his great record over the Grand National fences. 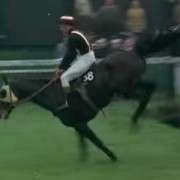 There were no real hard-luck stories but the fancied Jack High, a 9/1 chance, unseated his rider at the 15th of the 30 fences, after going well early on. 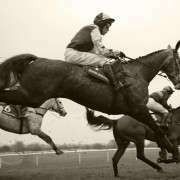 Numbersixvalverde had the John Smith’s Grand National as his main target the following season and he ran well on faster ground to finish a creditable sixth.